A Top Eco-Tourism Attraction in Chiang Mai, Thailand! The interpretive walking tour through our lush gardens brings visitors through eight different pavilions explaining each stage of our fascinating process from poo collection to rinsing to final product assembly. Visitors are encouraged to pull up a stool, roll up their sleeves and join together with our talented artisans and guides and participate in our head-turning process! 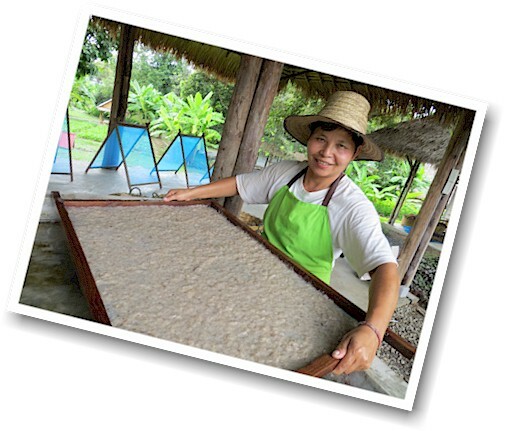 Complemented by the presence of rich graphics and signage, visitors will also be introduced to Chiang Mai’s long and rich history with traditional paper-making and handicrafts production. A light history of paper covering its invention in China almost 2000 years ago, its spread throughout Asia and expansion to Egypt and the Middle East, Europe and the Americas is also included. In a single destination, Elephant POOPOOPAPER Park encompasses so many aspects of what the typical visit to Chiang Mai should be all about: genuine eco-tourism, history and culture; artisans; local crafts; education, fun and one-of-a-kind shopping! 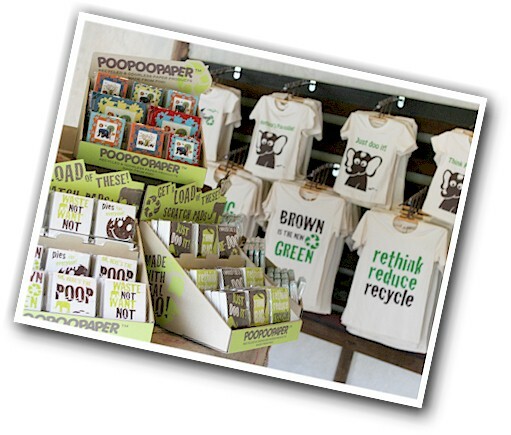 The Elephant POOPOOPAPER Park gift shop, also known as “The Poo-tique”, is unquestionably the most incredible souvenir and gift shop in the world dedicated to gifts made from poo! Creatively merchandised, visitors are certain to find that distinctive and unique gift to take or send home. 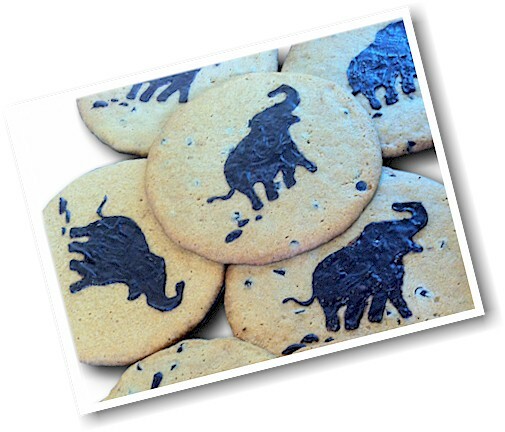 In addition to our products made from elephant poo, items made from recycled Thai buffalo poo, cow poo, horse poo and other natural waste fibers are featured, along with a variety of books, clothing and other crafted and fair trade products that align with our commitment to both planet and people. The Adobe Café menu includes healthy and yummy snacks and refreshments in a relaxed and shaded environment. Our Poo Poo Chip Cookies are really popular and many of our fruit drinks and salads are made with ingredients harvested from the POOPOOPAPER PARK organic garden! 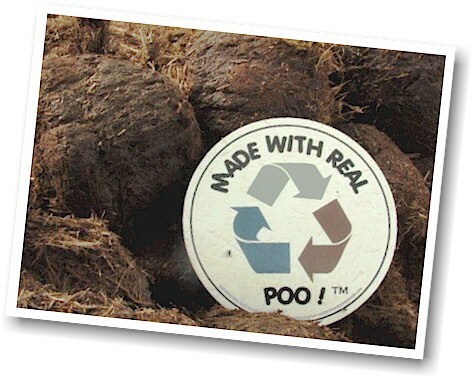 Elephant POOPOOPAPER Park is certain to be one of the most memorable parts of any visitors’ travel to Northern Thailand!